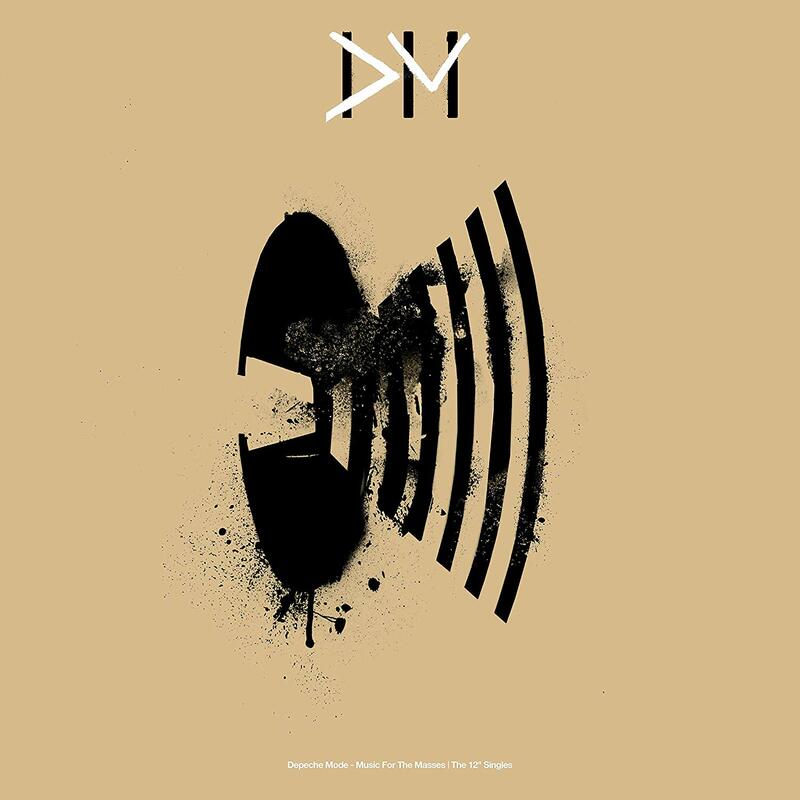 Sony Music Entertainment's Depeche Mode 12" vinyl singles project continues with the release of Black Celebration | The 12" Singles and Music For The Masses | The 12" Singles on 31 May 2019. Each of these definitive box sets contains 12" vinyl singles contemporaneous to either Black Celebration (1986) or Music For The Masses (1987). Both pivotal releases in the Depeche Mode canon, these albums advanced the band's musical mission, moving the DM sound from industrial pop into darker atmospheric emotional territory. Music For The Masses | The 12" Singles includes the seven original and special edition 12" vinyl singles from the album. Each box set in the series contains the singles from each Depeche Mode album on audiophile-quality 12" vinyl, with audio mastered from the original tapes. The artwork for the exterior of each of the box sets draws on iconography inspired by the original releases, while the vinyl sleeves themselves feature the original single artwork. The Depeche Mode 12" Singles Series will continue over the coming years, with plans to release boxes containing the singles from each of the band's albums in similar deluxe audiophile-grade collector's editions. A 2019 limited edition box set containing replica 12" singles taken from the album "Music For The Masses". Along with the 12" singles, there was a download card included, allowing the buyer to download all the tracks as uncompressed 16 bit WAV files. Also contained in the box set was a replica UK promo poster for "Strangelove". The boxes were made by Sony globally. Boxes sold in North America had a different card on the back of the box, with North American release credits and logos (Sire, Rhino).